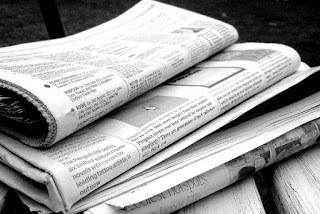 Books in the news.... Check out these new fiction and non -fiction titles from 28-29 November 2015 Spectrum. The debut novel from the BAFTA Award-winning writer of TV's Cold Feet: a laugh-out-loud tale of contemporary relationships, this is perfect for anyone who has ever fallen in - or out of - love. Greg and Amanda are happy. They've been together thirteen years and have two young daughters. They're very much in love. Dan and Sarah aren't so fortunate. Their marriage is going through the motions and they're just staying together for the sake of their son. 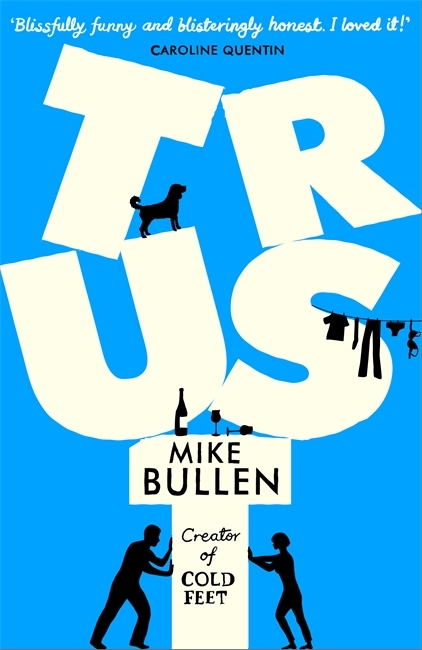 When one bad decision sends a happy couple into turmoil and turns an unhappy couple into love's young dream, there's only one thing that can keep everything from falling apart: trust. Quickly, Pierrot is taken under Hitler's wing, and is thrown into an increasingly dangerous new world: a world of terror, secrets and betrayal, from which he may never be able to escape. The highs and lows of Malcolm Turnbulls remarkable career are documented here in technicolour detail by journalist Paddy Manning. Based on countless interviews and painstaking research, it is a forensic investigation into one of Australias most celebrated overachievers. Turnbulls relentless energy and quest for achievement have taken him from exclusive Point Piper to Oxford University; from beating the Thatcher government in the Spycatcher trial to losing the referendum on the republic; from defending the late Kerry Packer codenamed Goanna in the Costigan Royal Commission to defending his own role in the failure of HIH, Australias biggest corporate collapse. He was involved in the unravelling of the Tourang bid for Fairfax, struck it rich as co-founder of OzEmail, and fought his own hotly contested battle for Wentworth. As opposition leader he was duped by Godwin Grechs Utegate fiasco; as the most tech-savvy communications minister he oversaw a nobbled NBN scheme. And now he has assumed the leadership of the Liberal Party for the second time after wresting the prime ministership from first-term PM Tony Abbott. 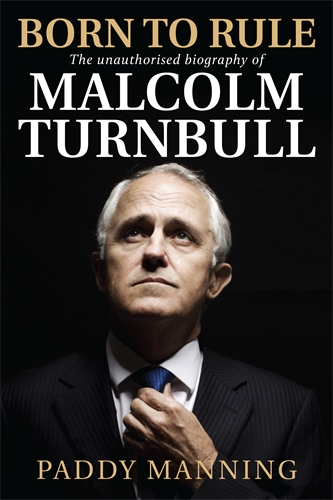 Will Turnbull crash and burn as he has before or has his entire tumultuous life been a rehearsal for this moment? Since his boyhood in a poor village in Central Anatolia, Mevlut Karataş has fantasized about what his life would become. 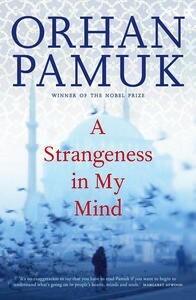 Not getting as far in school as he'd hoped, at the age of twelve he comes to Istanbul – 'the center of the world' – and is immediately enthralled both by the city being demolished and the new one that is fast being built. He follows his father's trade, selling boza (a traditional Turkish drink) on the street, and hoping to become rich. But chance seems to conspire against him. He spends three years writing love letters to a girl he saw just once at a wedding, only to elope by mistake with her sister. And though he grows to cherish his wife and the family they have, his relations all make their fortunes while his own years are spent in a series of jobs leading nowhere. 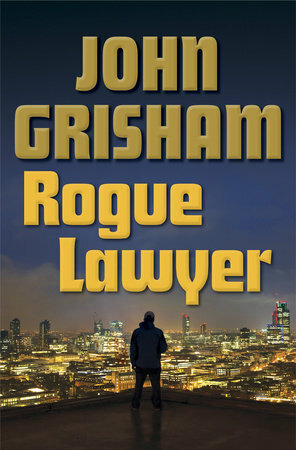 Every evening, without fail, he still wanders the streets of Istanbul, selling boza and wondering at the 'strangeness' in his mind, the sensation that makes him feel different from everyone else, until fortune conspires once more to let him understand at last what it is he has always yearned for.